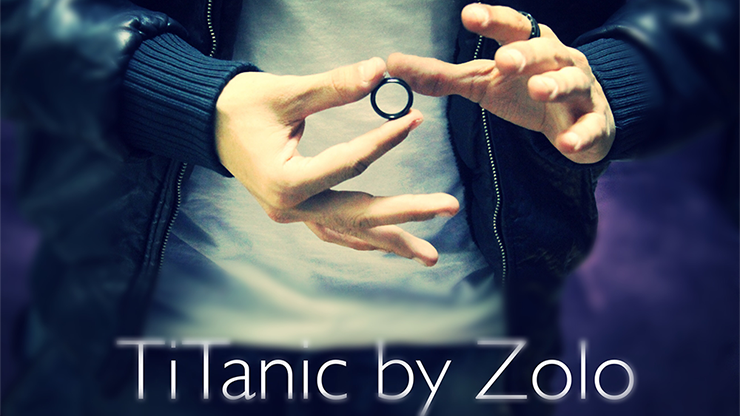 TiTanic is a great visual ring magic trick based on the power given to you by the gimmick. It is very simple, very easy to do, always ready, and resets in a second. 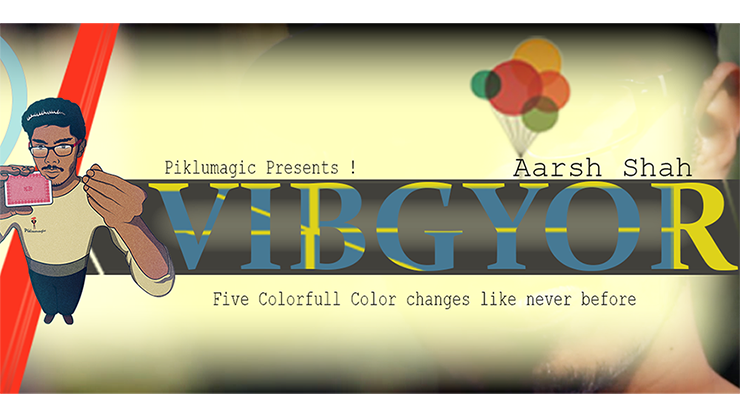 "Vibgyor" is a colorful journey created and cherished from the mind of Aarsh Shah! 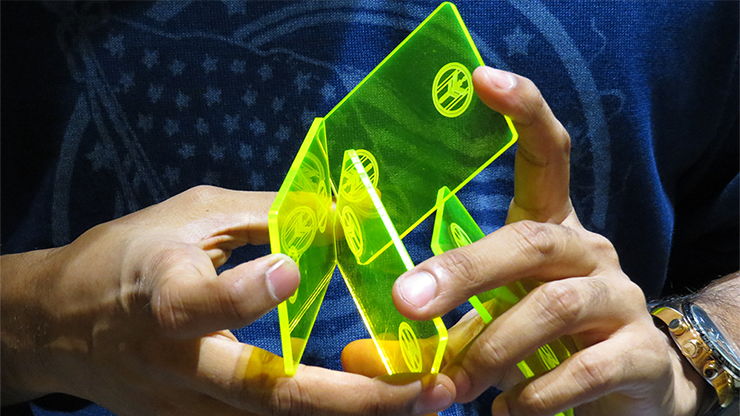 It contains color changes that require nothing but your hand and a deck of playing cards! 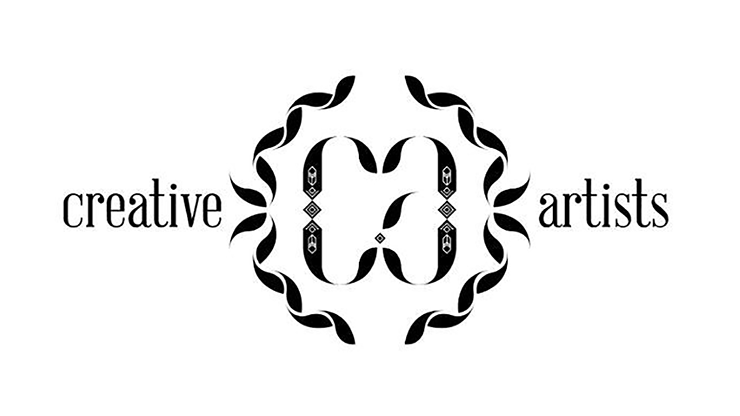 Piklumagic brings you this journey that includes six colorful and creative destinations that are very visual and can be performed anywhere and anytime! An easy way to find your spectator's signed card with just three cards from any deck of cards. 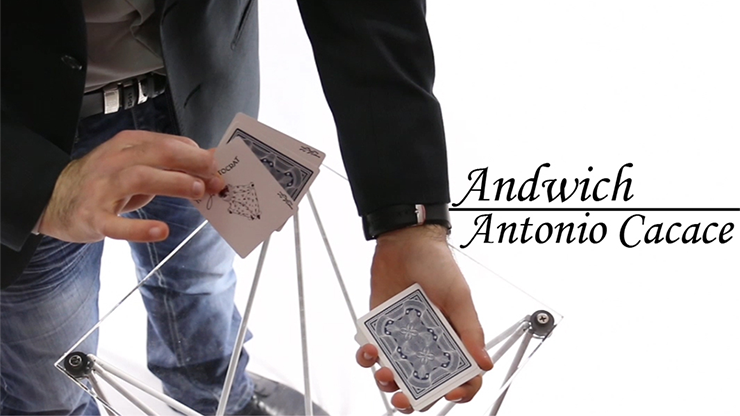 Andwich: A selected card magically appears between the two Jokers in the spectator's hands. 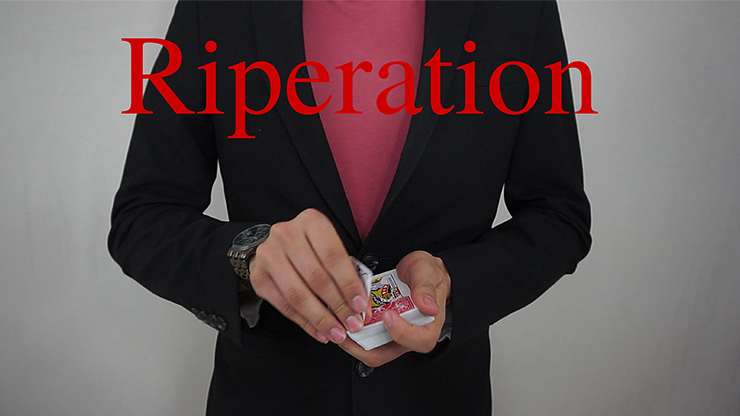 A powerful effect with both magician and audience. Two spectators each select a card, and two different numbers. The freely chosen numbers match the location of the card they freely chose. Next the deck will be shuffled by both members of the audience. 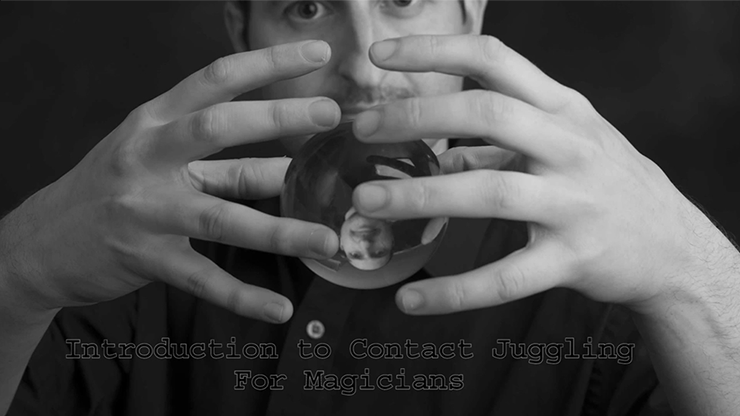 Fusion is based on a secret move that can change anything in the magic world. 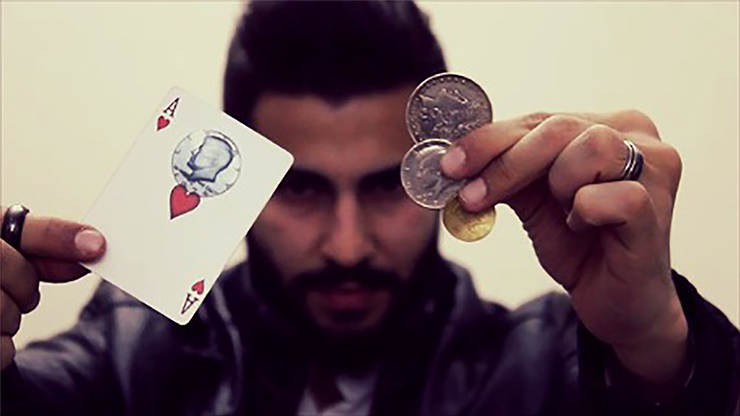 No need to shell or super shell the coin to do the 3 coins vanish routine. 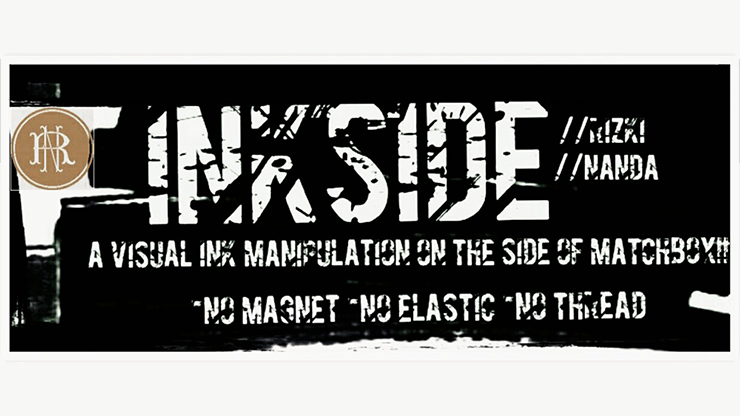 RN Magic proudly presents to you INKSIDE by Rizki Nanda (a visual ink manipulation on the side of a matchbox) with a new concept! You draw anything on the side of a matchbox then without covering it, it changes visually under your spectator's nose!!! 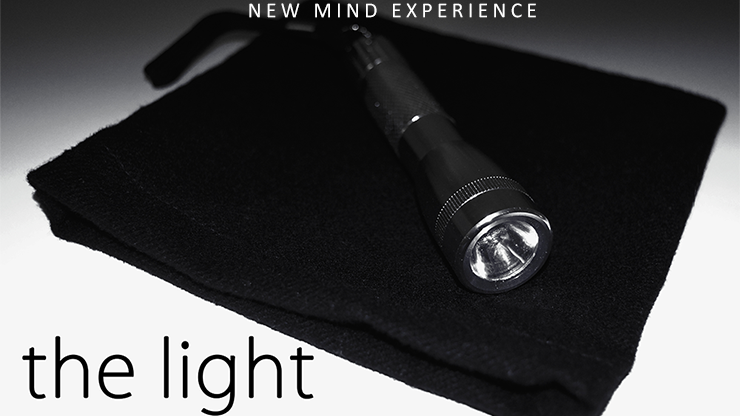 You need to add this incredibly powerful technique to your tool set. 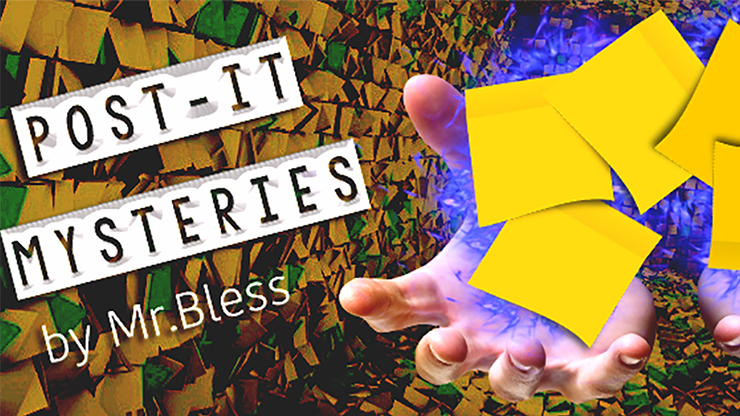 Get great reactions every single time! Popcake is a flourish that will show off your skills with a pack of cards. 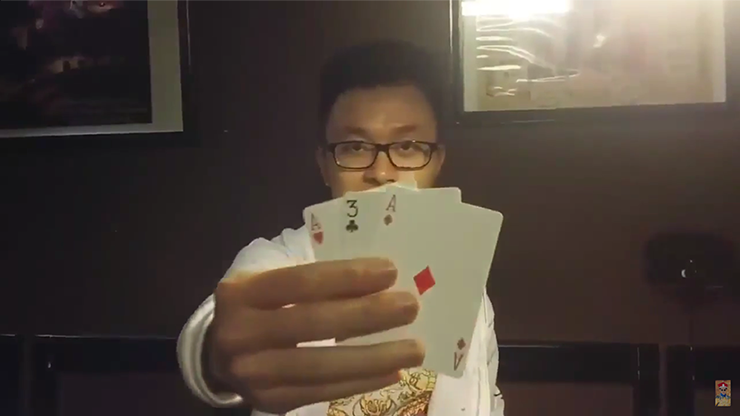 At a fast pace with swings, cuts and mid air spins the deck will flash the card backs and faces. You will be performing this in no time! 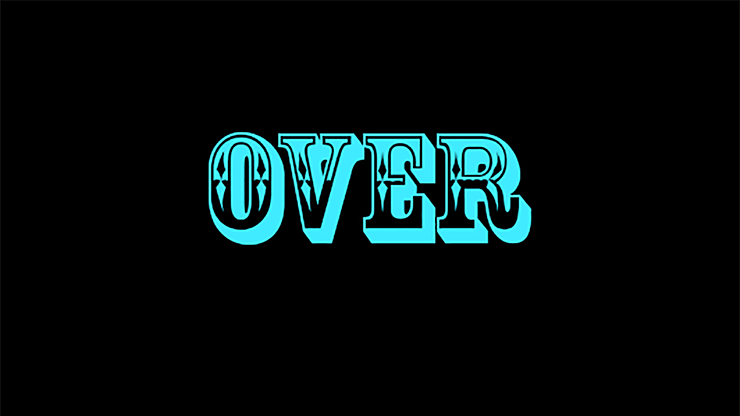 Over is a card trick effect in which you can change the bottom card of the deck to the spectator's selected card. The mentalist puts together five batteries. Only one of them is new, the others are low. The mentalist finds the new battery, closed in the fist of one of the spectators.